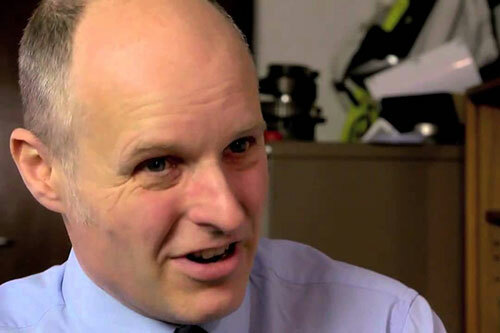 City, University of London’s Professor Keith Pullen and Visiting Researcher, Professor Paul Riley, have won a £121k award from the Engineering and Physical Sciences Research Council (EPSRC) and Williams Advanced Engineering, to look into making heat management systems within electric vehicles cooler and less weighty. Their research project, which runs from October 1st until March 2019, is called Battery Integrated Power Electronics for EV Drive train (BIPED). 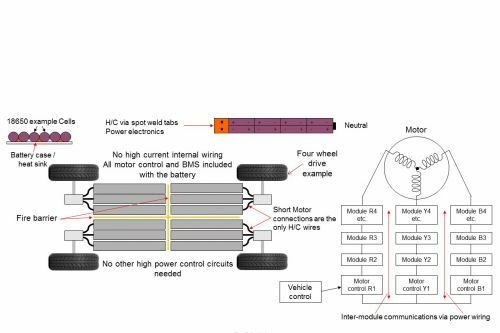 In a conventional electric vehicle layout, the power electronics are cased together and separated from the batteries. Copper cables connect the battery pack to the power electronics, which are in turn connected to the traction motors on the wheels. 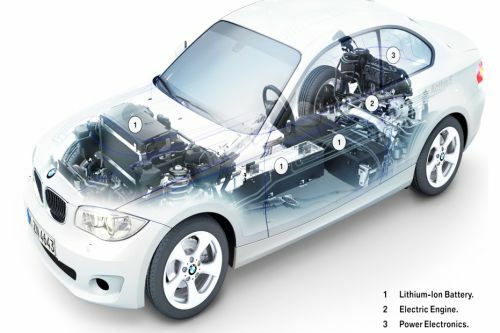 However, these power electronics generate a lot of heat, and require special cooling systems which add weight to the car. In high performance vehicles, they add drag and limit the performance of the vehicle. Through the BIPED project, Professors Pullen and Riley and their research team - Dr Yihua Hu (University of Liverpool), Dr Obrad Dordevic (Liverpool John Moores University), Dr Alessandro Costabeber (University of Nottingham) and Dr Luca Tarisciotti (University of Nottingham) - will look at the possibility of splitting the battery pack into smaller segments for each motor, and distributing the power electronics circuitry amongst the batteries. This concept considerably reduces the weight of the car, and simplifies the heat management system, which means that radiators are no longer required. In this configuration cables only have to take 25 amps of current, rather than 300 amps. They are also much shorter, saving on weight. Through innovative power electronic circuitry, the BIPED project uses lower voltage and lower current transistors, making a considerable saving to the power electronic cost and weight. Through novel communications technology, no extra wires are required for communications, saving even more weight, and simplifying installation. BIPED is inherently safe, as there are no high voltages when the vehicle is stationary. As well as each battery module being less than 50 volts, the electronics only connect them together when needed for vehicle movement, making maintenance easier and safer for recovery staff and occupants in the event of a crash situation. BIPED falls under the EPSRC Challenge Network in Automotive Power Electronics which brings together academic and industrial communities to identify and address the long-term challenges in the design, manufacture, deployment and operational management of automotive electrical-power conversion and conditioning systems.